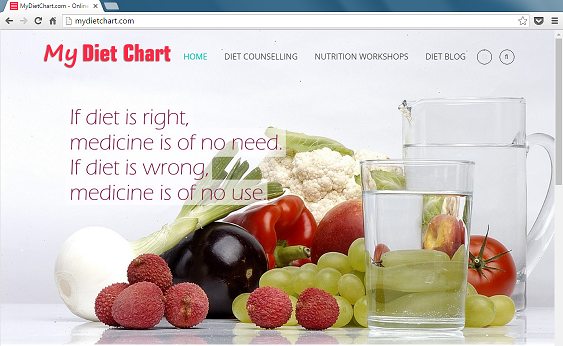 Healthizen's Blog: Same article published in 2 cities but.. Same article published in 2 cities but.. I wanted to share an interesting thing with you. 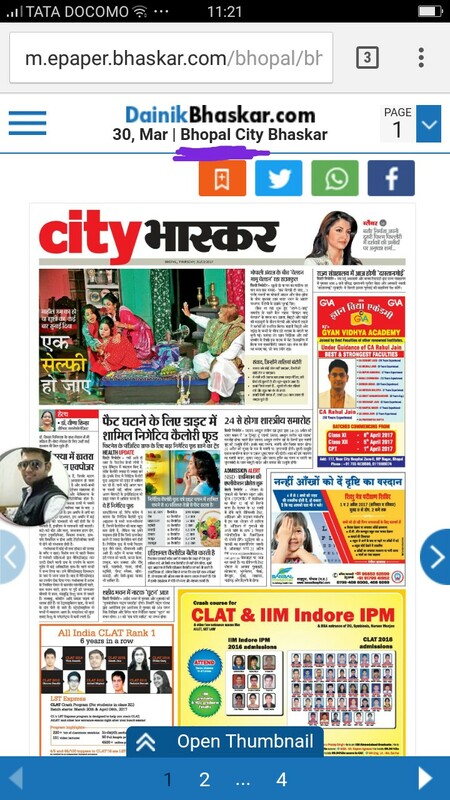 My inputs for an article in Dainik Bhaskar's - City Bhaskar were published in Bhopal edition on 30th March 2017. 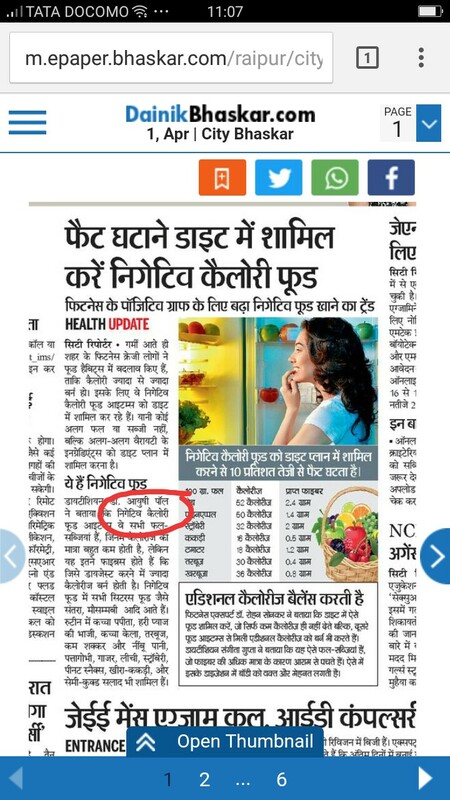 The same article - was republished with entirely the same content in - City Bhaskar (Dainik Bhaskar) Raipur edition on 1st April 2017. 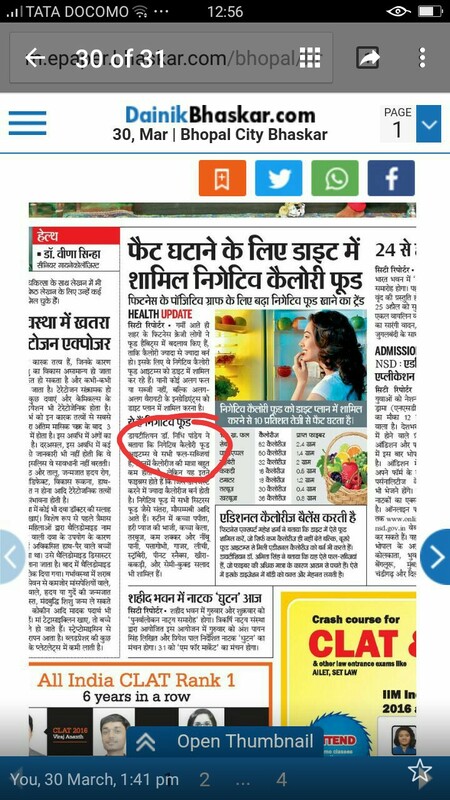 In Bhopal edition my name was duly mentioned whereas in Raipur edition the name was changed. Ideally I should become an irate individual, and publish complaint note everywhere I could.. But I am happy and the fact that I find interesting is that - the content and information that I gave the reporters (of Bhopal) was so important and valuable that the reporters of the other city (Raipur -which also happens to be my workplace) prefer to not change, but they preferred to change my name ! While discussing all this I must admit the fact that the reporter from Bhopal who compiled the information given to her - did a wonderful job, because compiling the information is also a wonderful task ! Plagiarism is good, but if credits are given, its always good!